Noor! 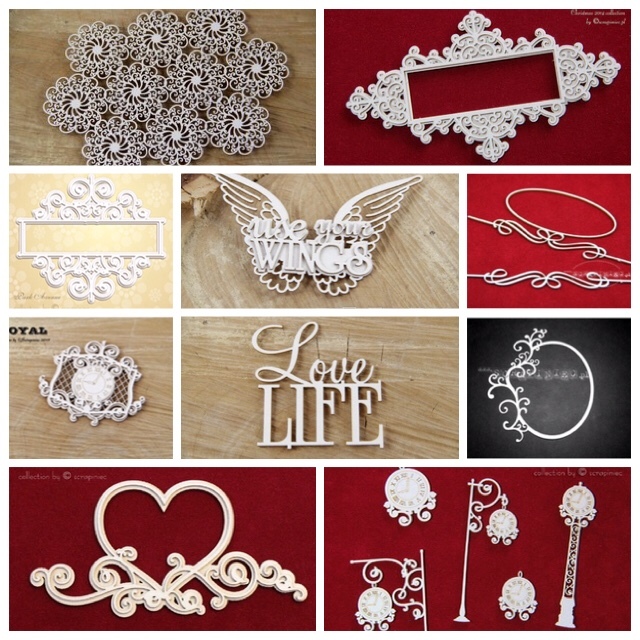 Design and Passionate Paper Creations Blog hop! 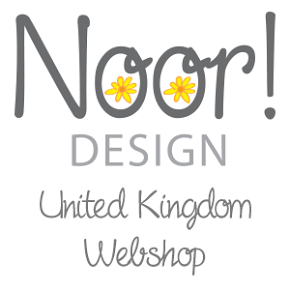 Welcome to the Noor Design UK”s First Blog Hop. We are joined by the girls from Passionate Paper Creations so there will be lots of inspiration and ideas on how to use the LDRS Creative Basic dies along with products from the Noor Design UK Shop. My card today is filled with tons of things from Noor! Design, I used a magnolia stamp from my stash and painted it on Arches 140lbs coldpress watercolour paper with Derwent Inktense pencils. The easel card base is made using Dutch Doobadoo Shape Art Square, ontop of that I used the Dutch Doobadoo Shape Art Label Romantique I did cut that in half to change the patterned paper using LDRS Creative Basics Borders Die Set (even though you cant see it in the finished card, its okay to do something and end up covering it up you can always use it again on the next card), I layered a die cut from the LDRS Creative Basics Background Builders Die 1. I layered the LDRS Guilded Doily die on the front of the card, and the LDRS Guilded Oval Die Set (just the small filigree piece cut twice) under the pearls for the stopper for the easel. There are some hidden prizes along the way so please be sure to stop by everyone on the hop and leave a comment. The hop will run for one week and then the winners announced on the Noor Design UK Blog and Passionate Paper Creations blog on 22nd April.